The guys get together and discuss this year’s GIFF finalists then go on and give suggestions for what it takes to put out a quality geocaching video. Keeping with the spirit of the GIFFs. We thought we would give our tips and opinions on what it takes to make a quality geocaching video. Options have changed over the years. We have the king of videos YouTube which still holds the majority of geocaching videos. Over the years we had large camcorders, smaller camcorders, Digital Cameras, Point and Shoot Cameras and of course smart phones in all shapes and sizes. – Go over what we used in the past to record videos. When I started doing GeoSnippits back in 2008 there were only a few geocaching videos on YouTube. Now when you search you will see over 355,000! Well, the 2017 GIFF was last weekend, forgot to mention it in last weeks show 🙁 I hope you all attended. Just wanted to write a quick note to say welcome back, and you guys were missed. Thanks for coming back with one of your quiz shows. Every one of these shows has me laughing out loud, typically right you before you blow the horn on someone. 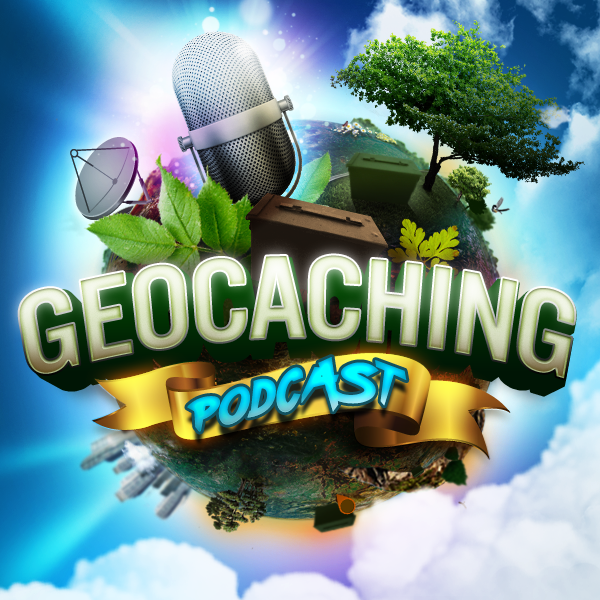 By headhardhat Comments Off on GCPC EPISODE 515 – What Does It Take To Make A Quality Geocaching Video?